Houston Thanksgiving Parade - RIVERTON RAMS MUSIC DEPT. 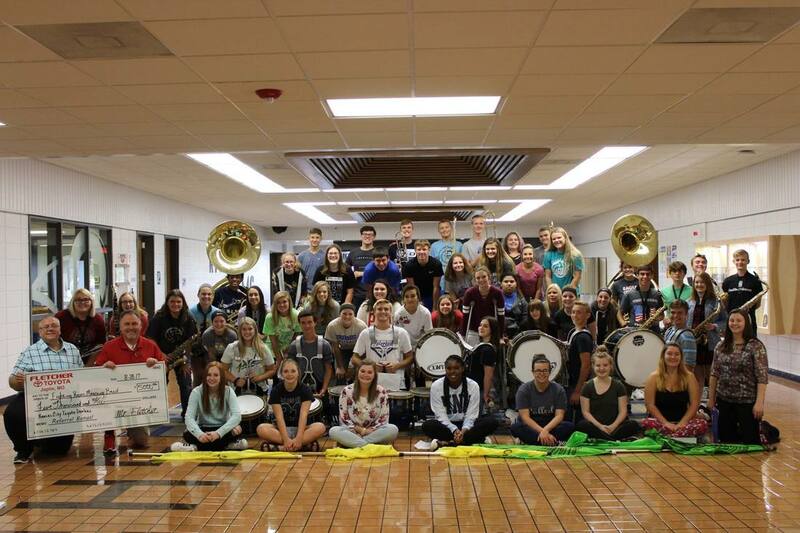 ​THE RHS MARCHING BAND HAS BEEN INVITED TO PLAY IN THE HOUSTON TEXAS THANKSGIVING DAY PARADE! The Band is excitedly preparing to take part in this wonderful parade. The band will be marching in the Houston Thanksgiving Day Parade on this upcoming Thanksgiving morning. The students also plan to visit the NASA Space Center, Medieval Times, The JFK Memorial, a Pro Rodeo, and have Thanksgiving Dinner aboard the Royal Princess II. 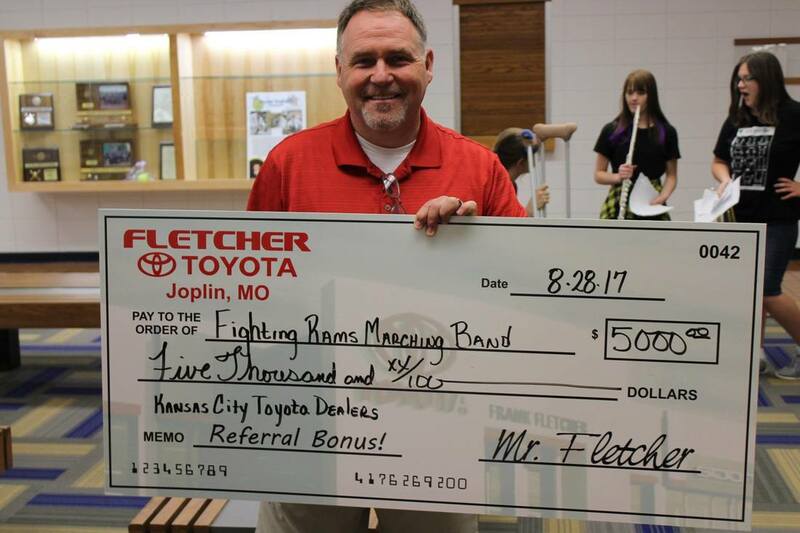 The RHS Marching Band would like to give a huge THANK YOU to Mr. Jim Adams and Fletcher Toyota of Joplin, MO for their donation to the Houston trip. This donation gets the band significantly closer to reaching their goal to be able to make this Houston trip a reality. Thank you again Fletcher Toyota! !